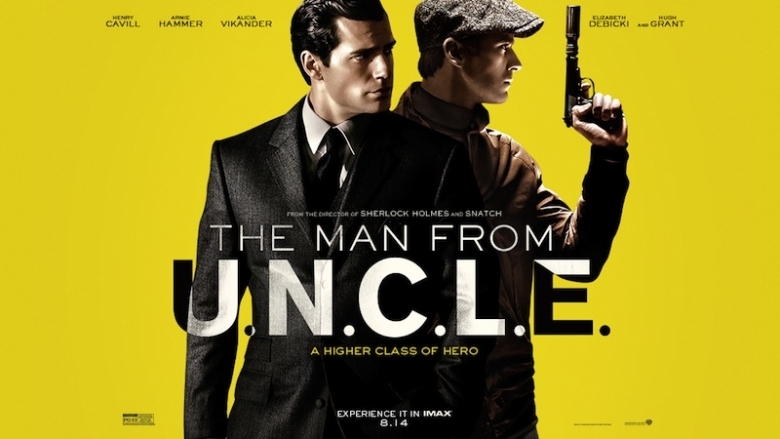 Episode 45: Armie Hammer & The Man from U.N.C.L.E. While waiting for Armie Hammer to show up, Vince and Phil hash out the last big action movie of the summer of 2015: The Man from U.N.C.L.E. They also prime the pump for what’s coming up this fall on television, cramming a podcast’s worth of preview into 5 minutes. Click here to download Episode 45. This entry was posted in Film, Podcasts, Television and tagged armie hammer, fall tv, fall tv preview, film, film review, film reviews, henry cavill, movie review, movie reviews, movies, movies review, the man from u.n.c.l.e. by threedrinksinpodcast. Bookmark the permalink.